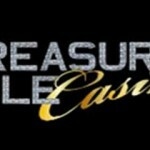 Treasure Mile casino has been a very popular choice among online players. It was established in 2008 and it is a subsidiary of Genesys Club Online Casino group. It offers an exciting, yet relaxed online gaming experience which can make one feel like being in real life Las Vegas casino. This online gaming platform is properly licensed by Government of Netherlands. Treasure Mile Online Casino always try to improve and enhance the overall gaming experience of its customers and that’s the reason why they always focus on bringing best in class casino games, rocking promotions, perfect security and most exclusive online entertainment platform. This online casino accepts deposit by most of the popular payment gateways like Visa, Mastercard, Skrill and others. As a customer you can easily deposit the money. 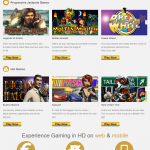 Unlike most of the casino portals, it accepts customers from US. The best part of Treasure Miles is that 24*7 available customer service and excellent selection of games. It has already got a superb reputation for prompt payouts with super competitive turn-around time. You won’t have to think about the cashing out process of this system. You keep on playing and money will automatically come to you. The highly efficient customer care department of Treasure Mile is always ready to help you. Safety plays a very big role for any kind of online gaming platform because here a customer is dealing with his/her money. Having a proper customer safety system or technology is really important and Treasure Mile is very concerned about the financial safety of their customers. It conducts a quick telephonic verification where a customer has to provide some personal details and the main objective behind conducting this telephonic verification round is to ensure that the payout is made to the right account. The entire withdraw process of this system is very easy and simple. 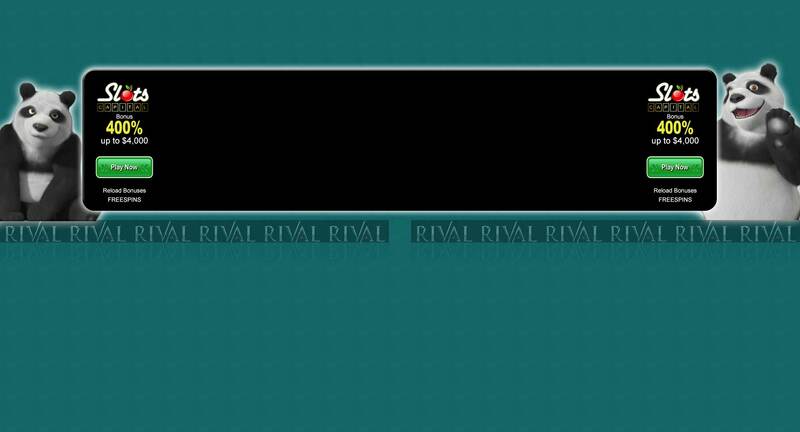 It processes the withdraw requests of players on a daily basis and all the requests get confirmed via automated email notifications. There are two days in a week when players get the money withdrawn to their own account and those two days are Monday and Thursday. This online casino site asks some personal documents before completing the transaction. Now you might be wondering to know the reason behind it. Well, all they want to confirm that you are a genuine person with necessary documents. As a customer you should make sure that you are going to provide all the important documents within 14 days of making your withdraw request or else your withdraw amount would get reversed back to your casino account and then again you will have to make a fresh withdraw request. The payment processors that are being used for the withdraw procedure are –FedEx, Visa or Mastercard, Bitcoin, Cheque, Neteller, Skrill, Ecopay , Ukash etc. Sheer creativity, outstanding design and scientific development of BetOnSoft ensure that the user can have the magnificent gaming experience. The BetOnSoft works very closely with the Genesys Casino Group staff to develop entertaining and exciting games that can meet demand of online gamers from all over the world. You can play games with your mobile also and the best part is that all the games come with HD versions. Instant play is another crucial plus of this online gaming platform. Here a user can play all the games directly from the browser. If you don’t have enough time to create a new login details then you can easily sign in with your Facebook account and play all the games. You can find all the account details at “Cashier” in the top bar and there you can get range of payment options. Now you can start playing. The site has 120 HD games and you can easily start playing any of them. 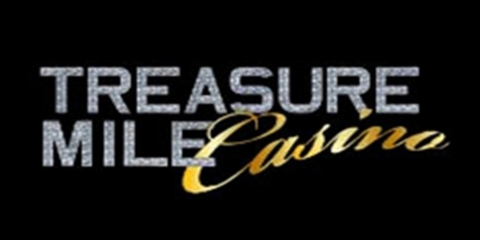 Treasure Mile online casino is a prod member of Genesys club of online casinos. It was formed in 2009 based on a philosophy of gaming innovation and an objective to achieving the leading position for providing the best online gaming experience in the industry. It has gained a huge global popularity for producing leading edge games, top notched customer care and a super secured online gambling environment for the players from all over the world. Treasure Mile is licensed in Curacao, Netherlands Antilles. The entire online casino of Treasure Mile are being given support by leading software provider BetOnSoft. It uses a complete dynamic, fine tuned operating environment. The Genesys Club includes five independent casino brands and it comes with a very sophisticated team of professional and experienced people and a highly efficient team of customer support. It offers a huge list of games to choose from. Here you can find table games, card games, slots and even some popular video games also. The entire team is highly professional and they really put their best effort to make Treasure Mile world’s best online casino platform. Each member of the team is goal oriented. The team is made up of best in class customer care experts, casino gurus, online gaming experts, marketing and designers. The senior management team has a considerable amount of experience in online gaming industry and they really understand the requirement of customers. The team can have the full confidence to meet any challenge with vigour.